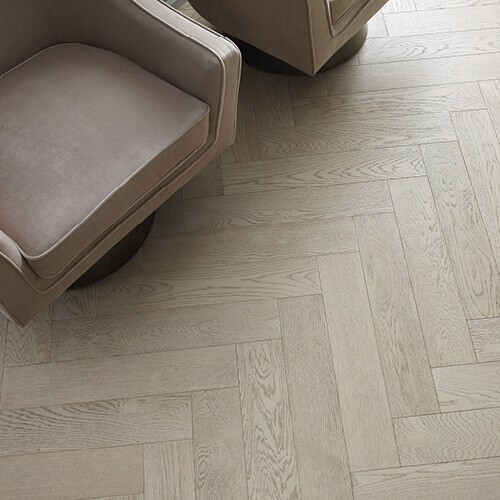 Products & workmanship that are guaranteed to last! 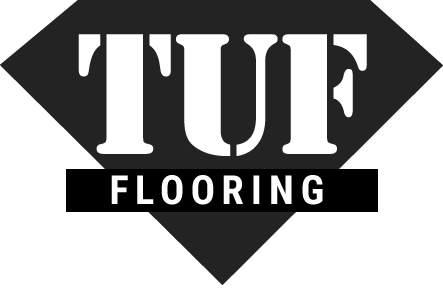 TUF Flooring is the pioneer for all your flooring needs. 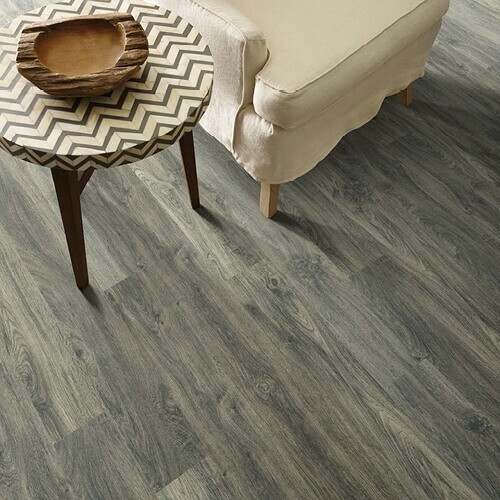 Our showroom in Boise, proudly boasts a variety of flooring solutions which are fashionable, practical and affordable. 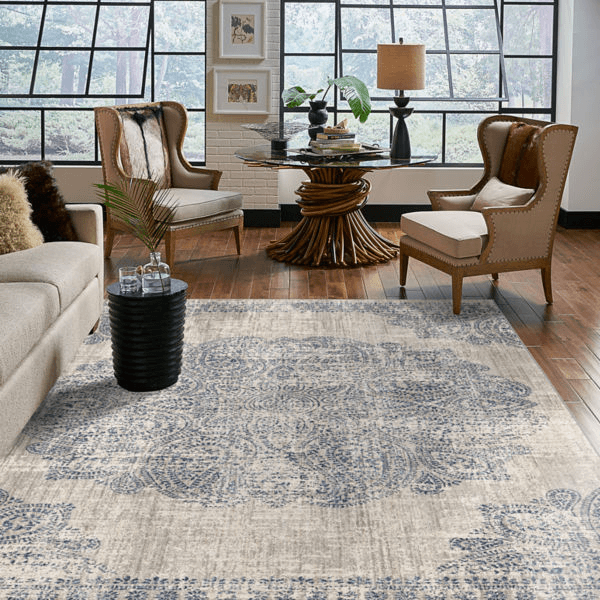 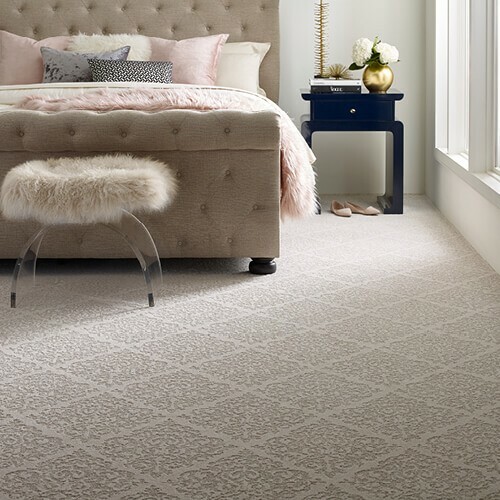 We invite you to come in and speak to one of our store representatives to help you choose the best and most affordable flooring for your needs.